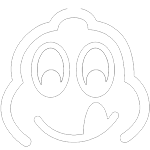 Our locally-sourced culinary fare has earned a Michelin Bib Gourmand and two AA Rosettes. The Killingworth Castle was also rated 'restaurant of the year' and 'pub of the year' by the Oxford Times. The Killingworth Castle has been serving the good people of Oxfordshire since 1637. 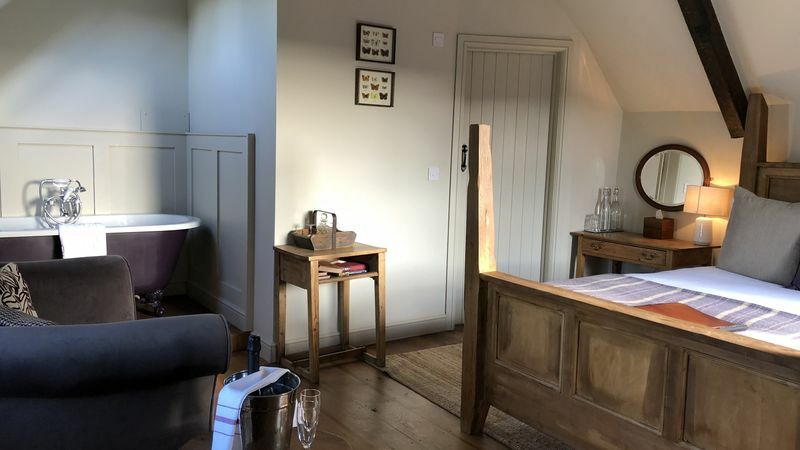 Our illustrious regulars have included the likes of Sir Winston Churchill, who'd drop in when staying at his birthplace, the nearby Blenheim Palace.